When it comes to having a great time outdoors, you always have to keep in mind the use of a water bottle. It is important that you have a hydration system to keep yourself hydrated all the time. Most people are always carrying a Nalgene water bottle for the camping trip or any outdoor trip. But, I how clean is the water bottle or similar ﻿﻿gear? ​It is important to have a clean water bottle so that it can guarantee safety each time you get to use it. You do not want to end up with a bottle smelling bad and you put in it your drinking water. We get to learn more about how to clean a Nalgene water bottle. Baking soda as a product is quite useful in the kitchen, both for cooking and cleaning. It is the reason you would get most people having it stocked in their kitchen. They understand you can easily find a use for it. For this application, we get to add about ¼ cup of baking soda into the water bottle. You can use more depending on the size of the water bottle. As suggested under what you will need for cleaning, warm water is something you cannot miss. It is not good to use the hot water for washing the plastics. It can deform the water bottle or worse make it leak some chemicals into the water. It is the reason you are advised to use warm water just enough to dissolve the stains and dirt. 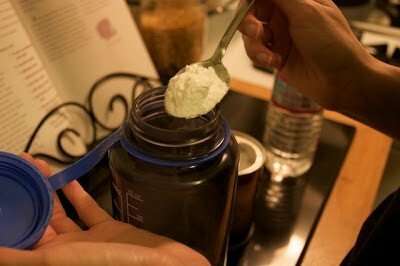 Add about 1/8 cup of warm water into the bottle for form a solution with the baking soda. If you are going to remove the dirt, some shaking is going to be important. Shake the bottle for a couple of minutes, making sure that the baking soda gets to every inch of the water bottle. Sometimes you end up with stubborn stains that might need more time to clean them. 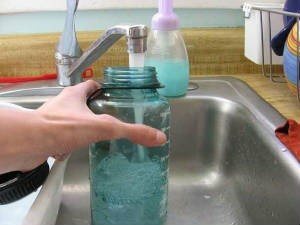 You can soak the water bottle for about half an hour by adding more water and baking soda. After such a duration, the stains would have been soaked and easy to remove now. Shake again to easily get the baking soda and water solution over the stains. Once you are satisfied with the washing, you can dump out the whole mixture of water and baking soda. It is time to rinse the water bottle with clean warm water. If you have a bottle brush, you could use it at this point scrubbing the inner surface further. With the water bottle rinsed, you should not let it dry before using it. Open the cap and leave it upside down to remove all the water used in cleaning the water bottle. The one place people forget to clean is around the threads. Make sure it is also clean to prevent any germs from easily getting into your drinking water. With the water bottle all cleaned up, you should now be ready to go on your next trail. It is always better to be safe especially with your water bottles. The above method is great for cleaning your water bottle and leaving it all fresh with no odor at all. 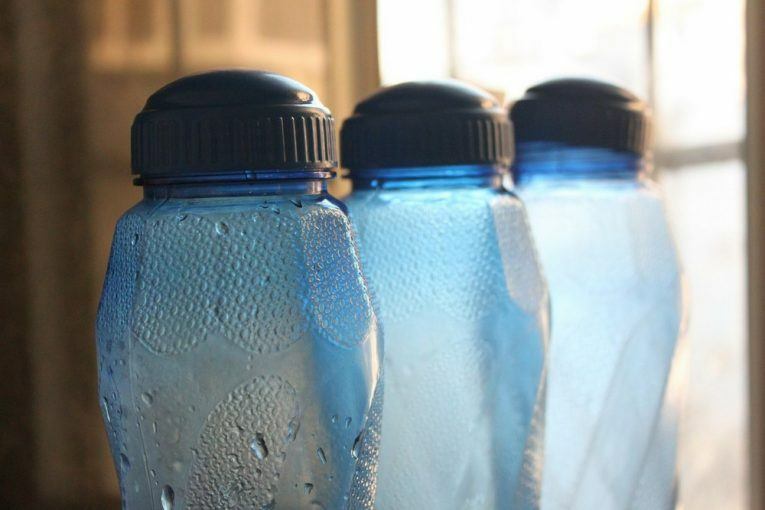 We get to look at some additional top tips you could use for cleaning a Nalgene water bottle. You do not always have to wash your Nalgene water bottle by hand; there is always the option of using a dishwasher. Depending on the type of water bottle you buy, you would get some described as dishwasher safe. You would need to also check the manufacturer's instructions on how to wash the water bottle easily in a dishwasher. The best place to wash the dishwasher would be the top rack of the dishwasher where it would be away from the heating element. We all know how plastics would react when placed too close to a heat source. If the bottle does not fit well on the upper rack of the dishwasher, then you could opt for other cleaning options. If you do not have access to a dishwasher, then you could use a simple way of cleaning the bottle in warm soapy water. With your bottle in the sink, fill it with water and add a small amount of your mild soap for washing dishes. Let the bottle soak in this solution before washing. Proceed to shake the bottle to help with distributing the warm water with soap around the bottle. The shaking should easily eliminate the dirt and also the odor. 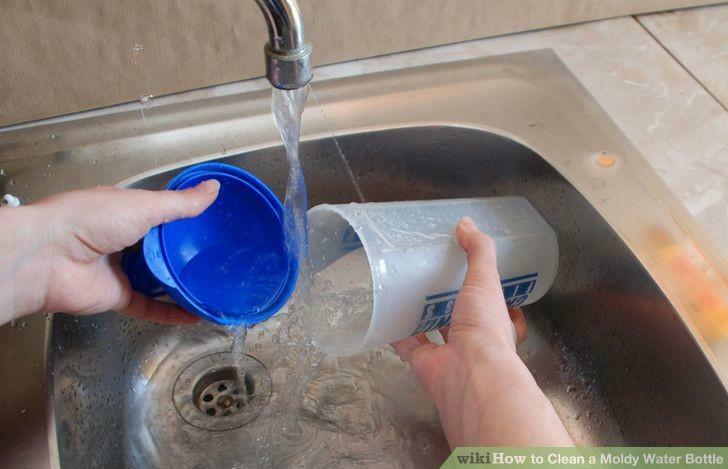 Proceed to rinse the water bottle with enough water to remove all the soap from the bottle. So long as you use a small amount of soap, you should have no problems such as the drinking water tasting soapy later on. If you are not sure about the soap, you could use lemon juice in its place with warm water for cleaning the water bottle. If you are really looking to disinfect the water bottle, then you might want to use the cleaning tablets or the disinfectant glass cleaners. Using these products is quite easy in most cases, you simply have to fill the water bottle with water and add the tablet to it. Give it an hour or so to dissolve the tablet and clean the water bottle. Rinse the water bottle thoroughly to ensure the entire cleaning agent is removed. It is always great when you feel safe while drinking your water. Choosing the best method on how to clean a Nalgene is up to you. Always make sure that it is clean before using it to carry water for the outdoor activities. If you liked this guide, please share your opinions below.